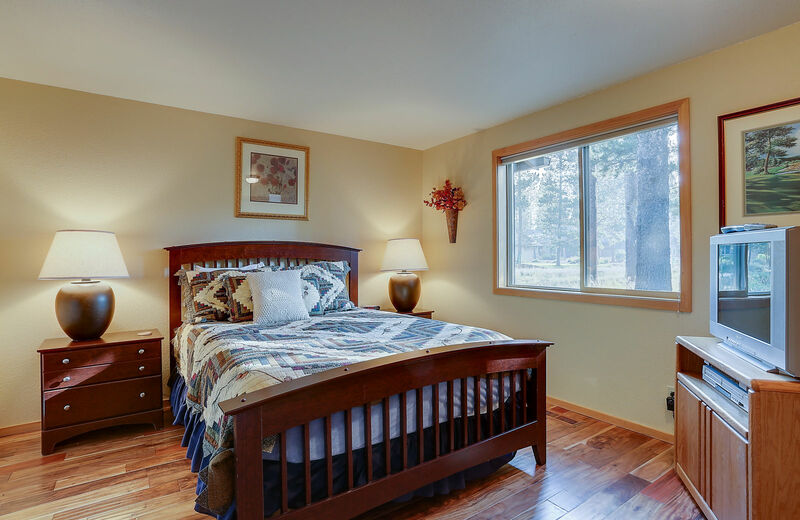 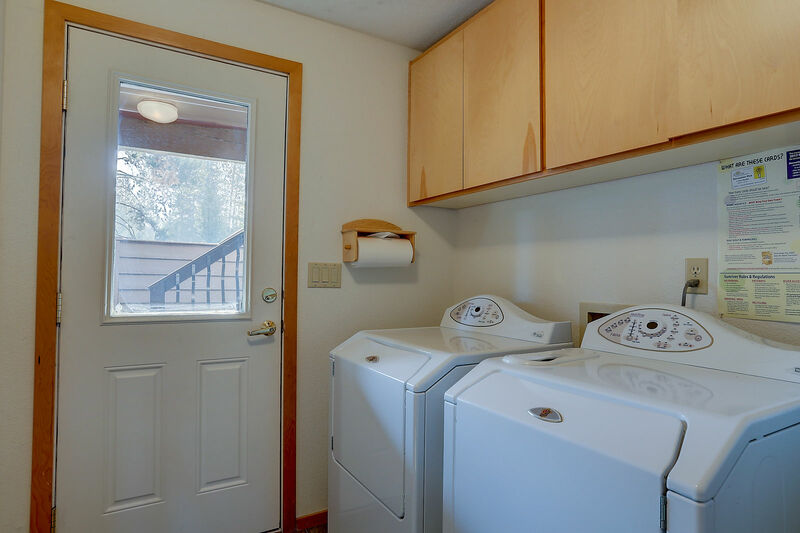 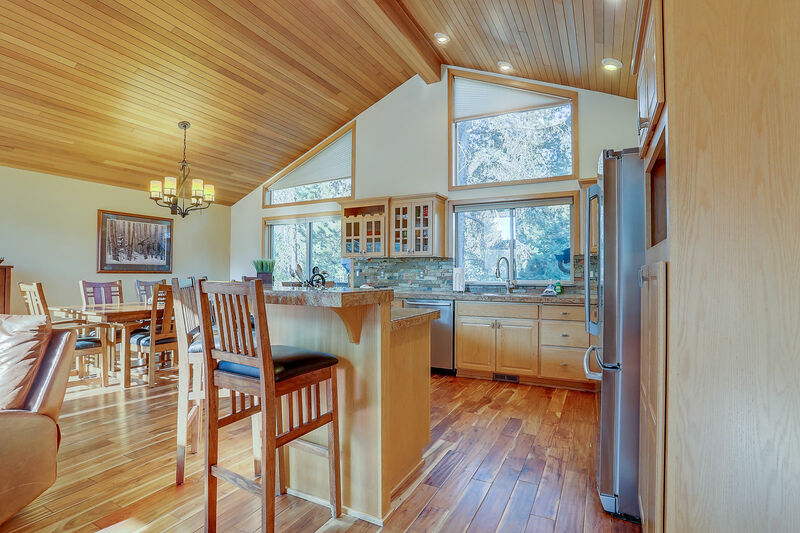 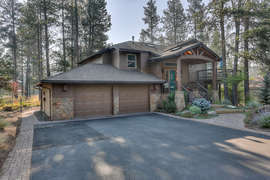 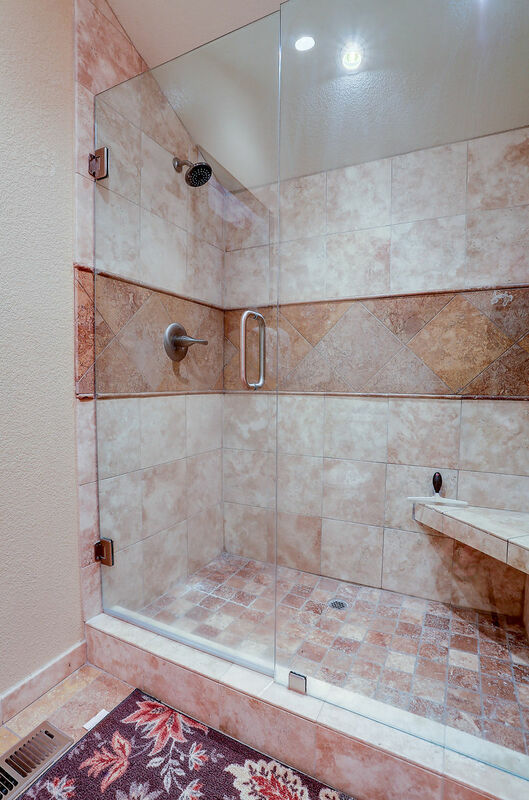 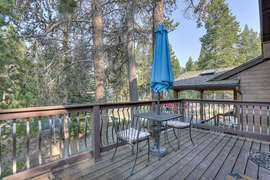 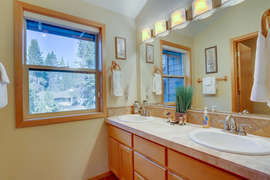 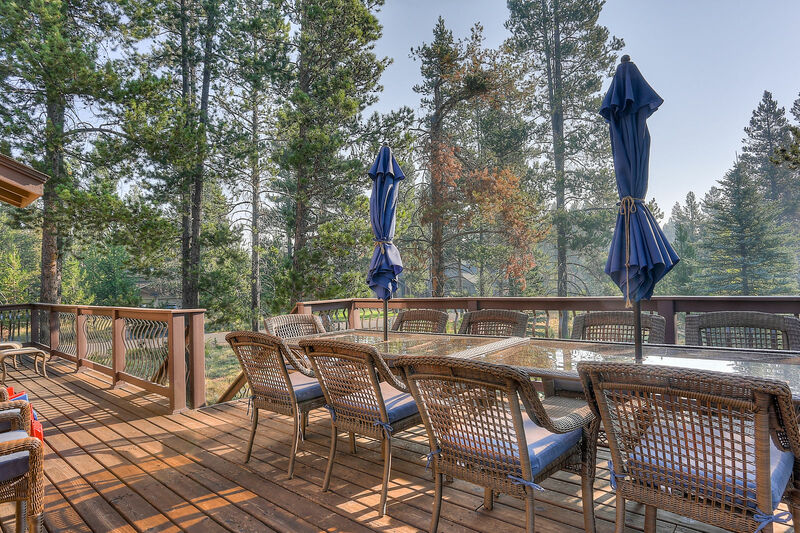 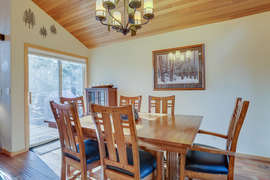 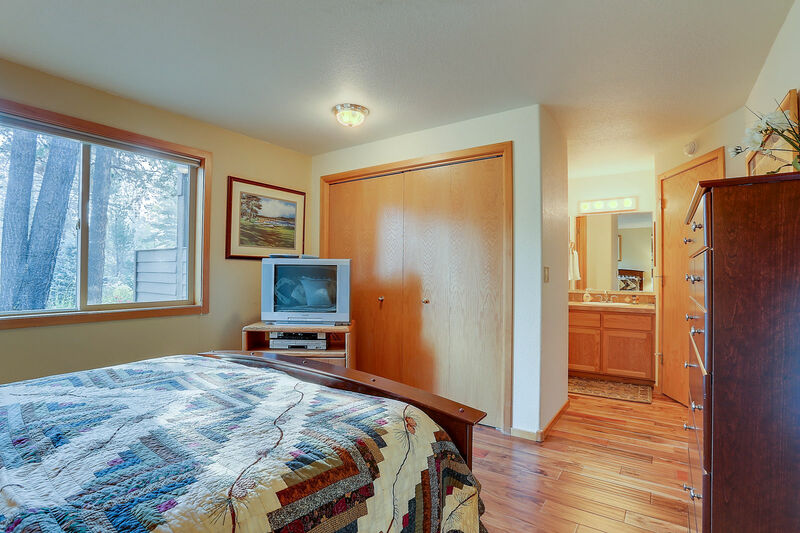 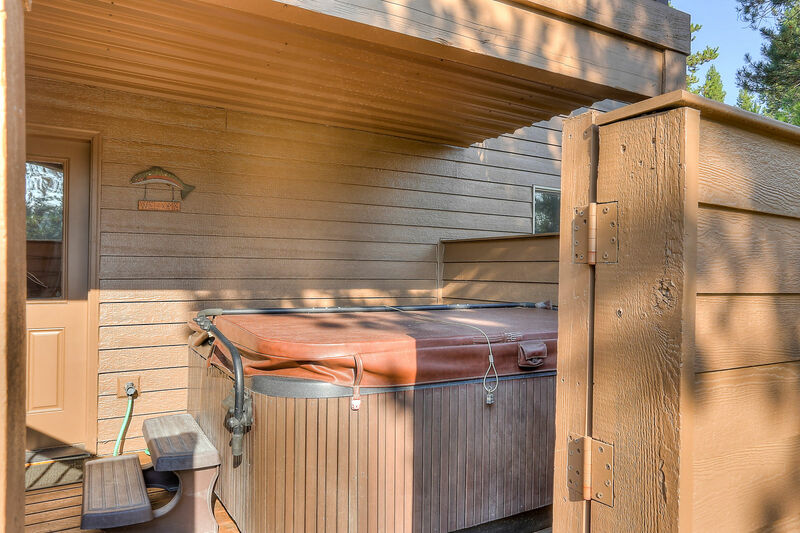 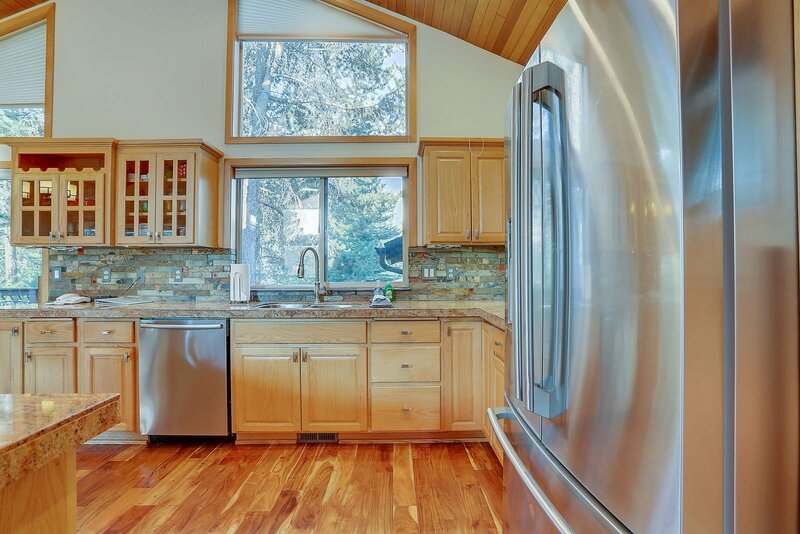 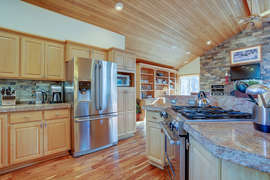 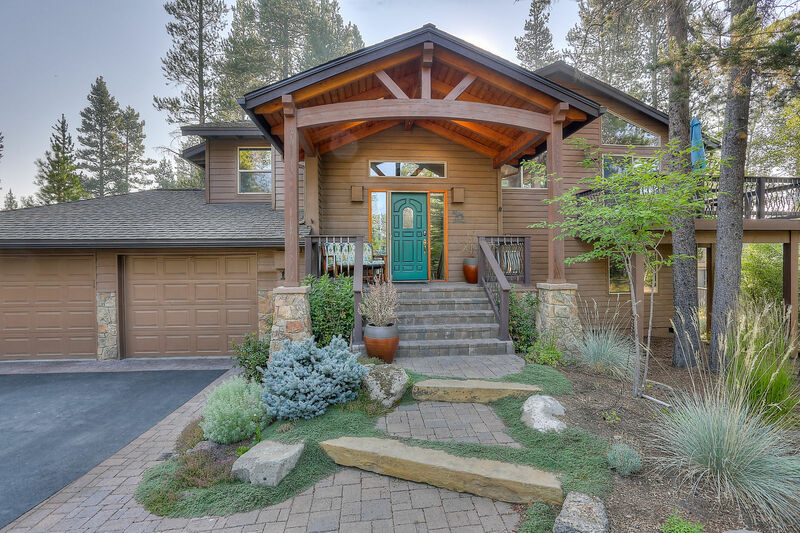 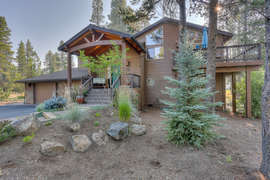 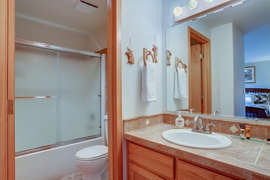 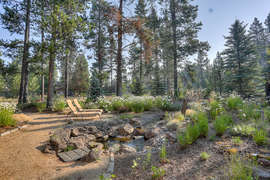 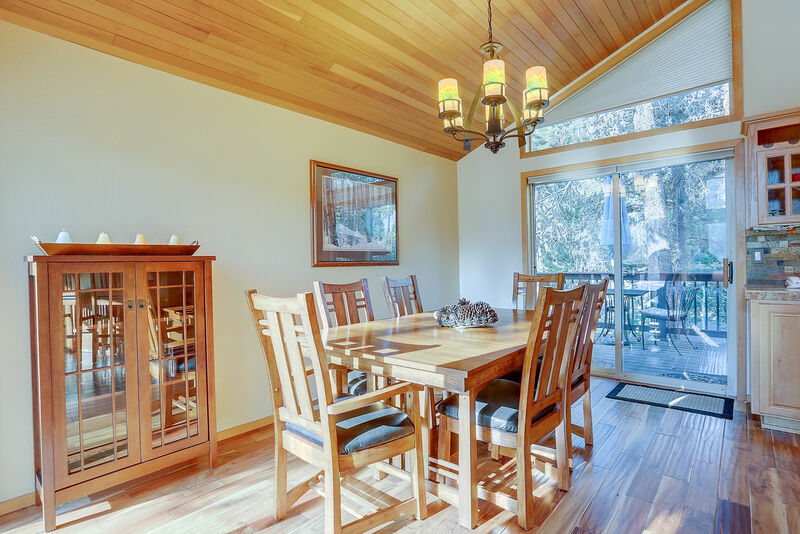 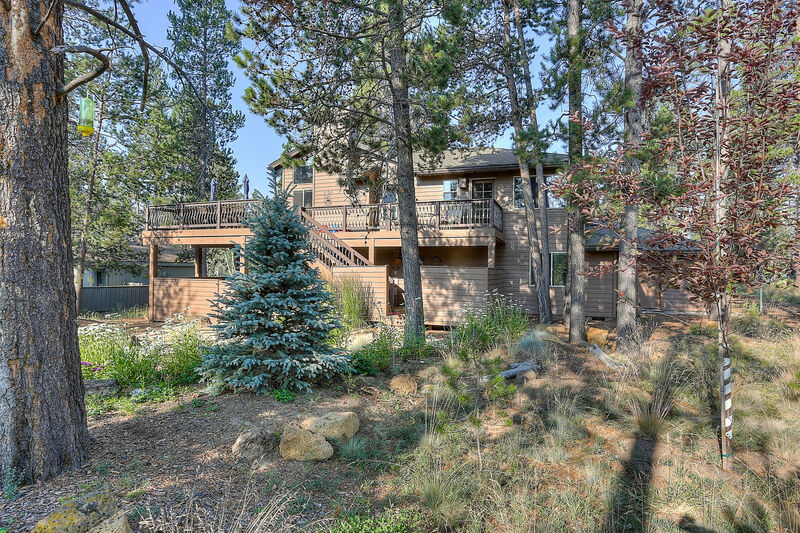 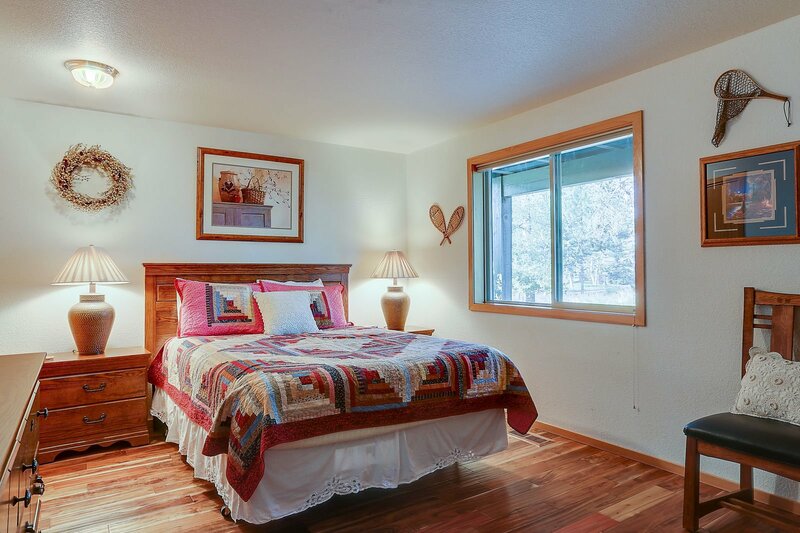 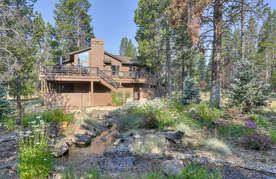 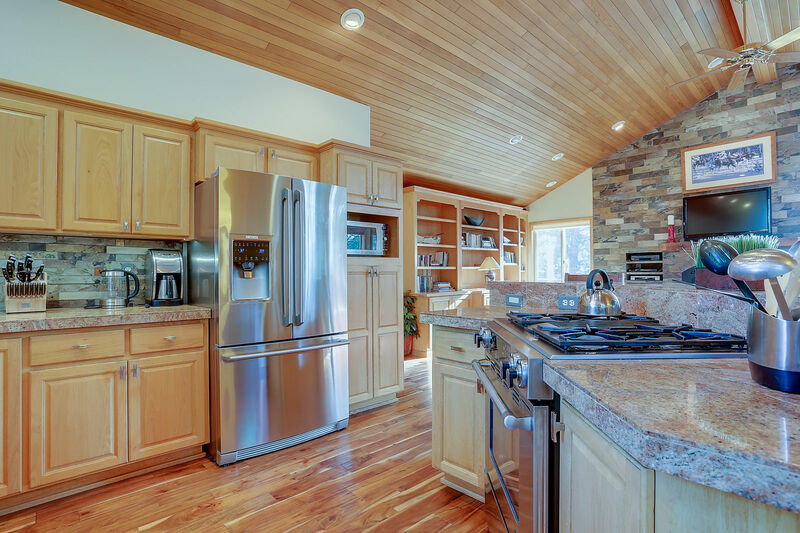 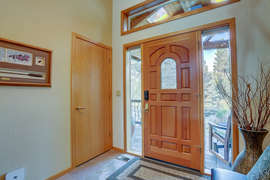 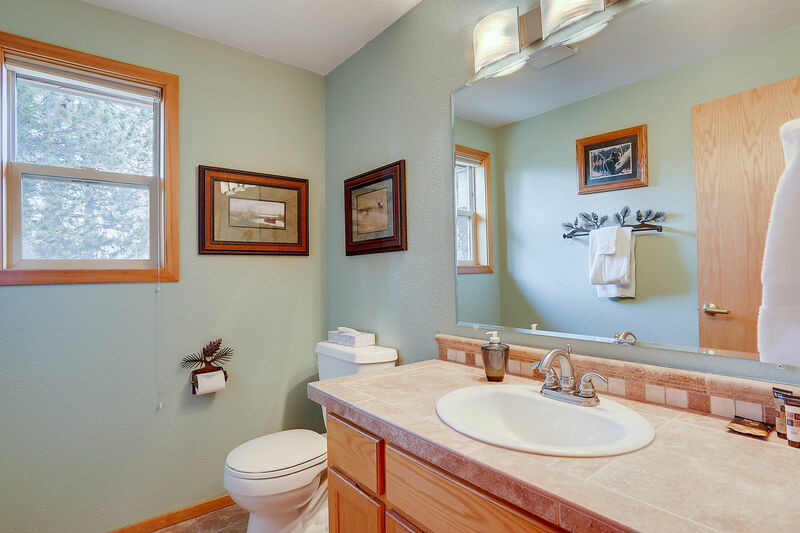 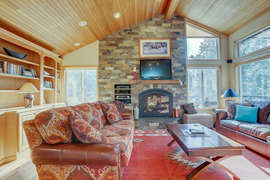 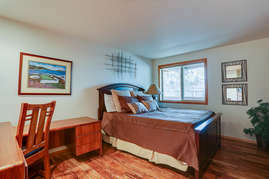 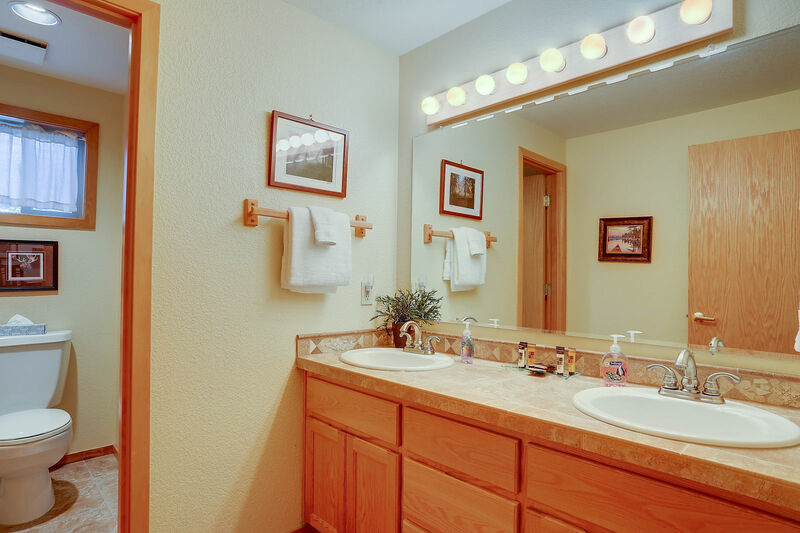 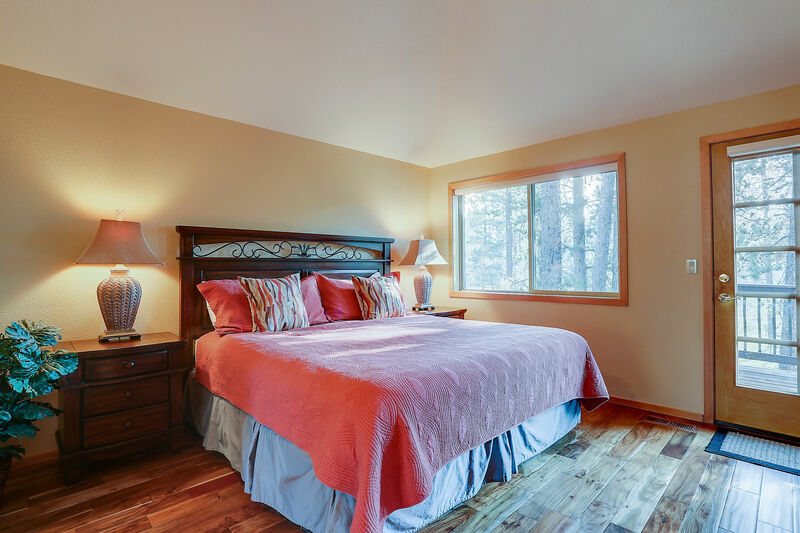 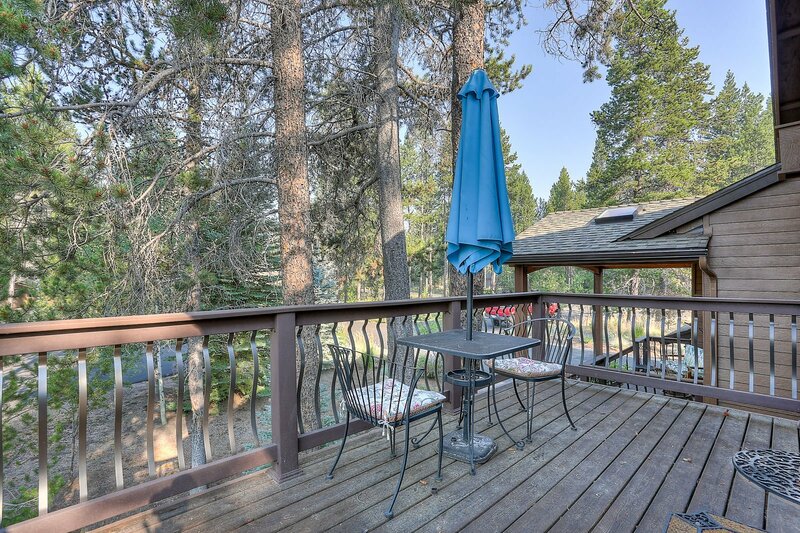 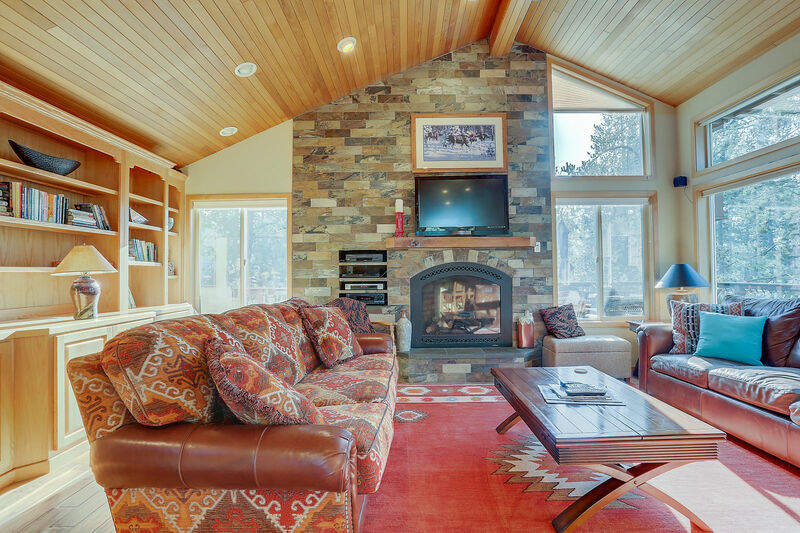 1 Cinder Lane is one of our many beautiful and peaceful Sunriver vacation rentals. This home is perfect to make memories with your friends and family for your next vacation. It is located across the street from the National Forest, where you can enjoy the wildlife that Sunriver has to offer, along with your SHARC passes! 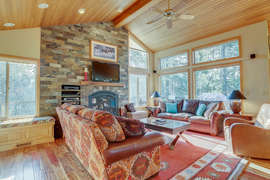 It has breath-taking walnut hardwood floors throughout, natural lighting due to the large windows and vaulted ceilings with skylights, and a gorgeous floor-to-ceiling stone gas fireplace. 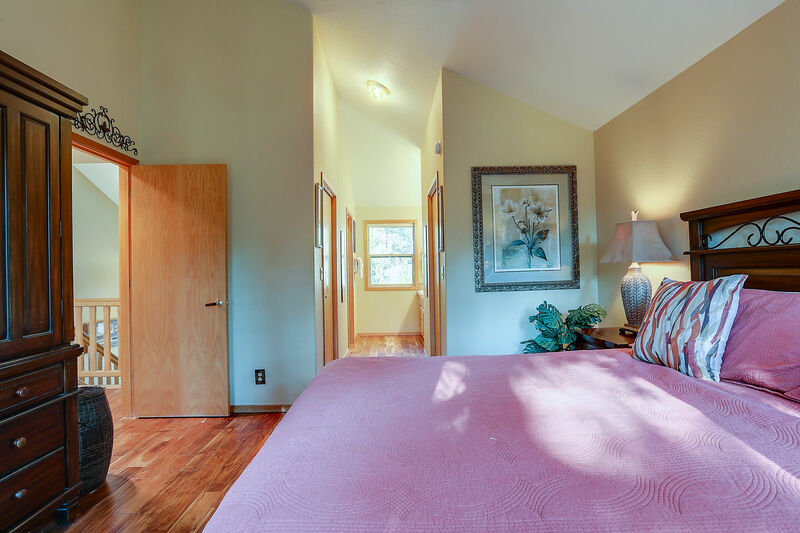 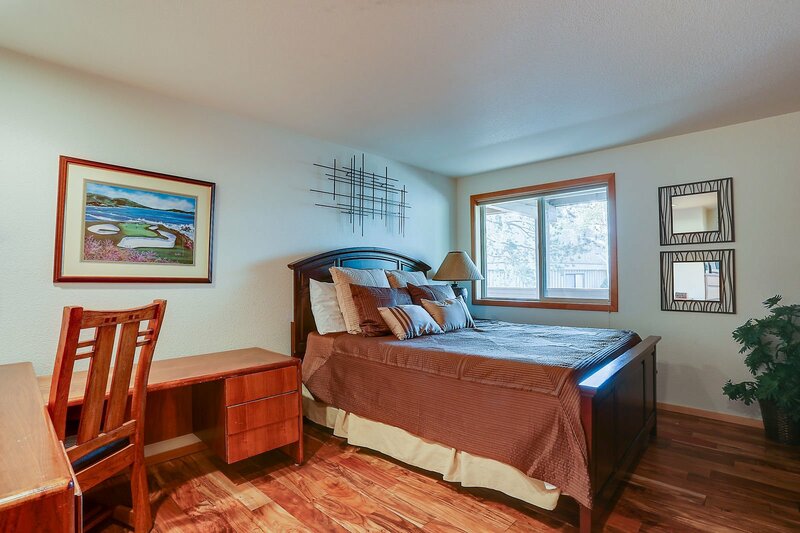 2 of the 4 bedrooms are master suites, along with 3.5 baths. This home has ample driveway parking, and an over-sized double-car garage. The kitchen offers all stainless steel appliances, granite counter tops, and breakfast bar that seats four with a six person dining room table.